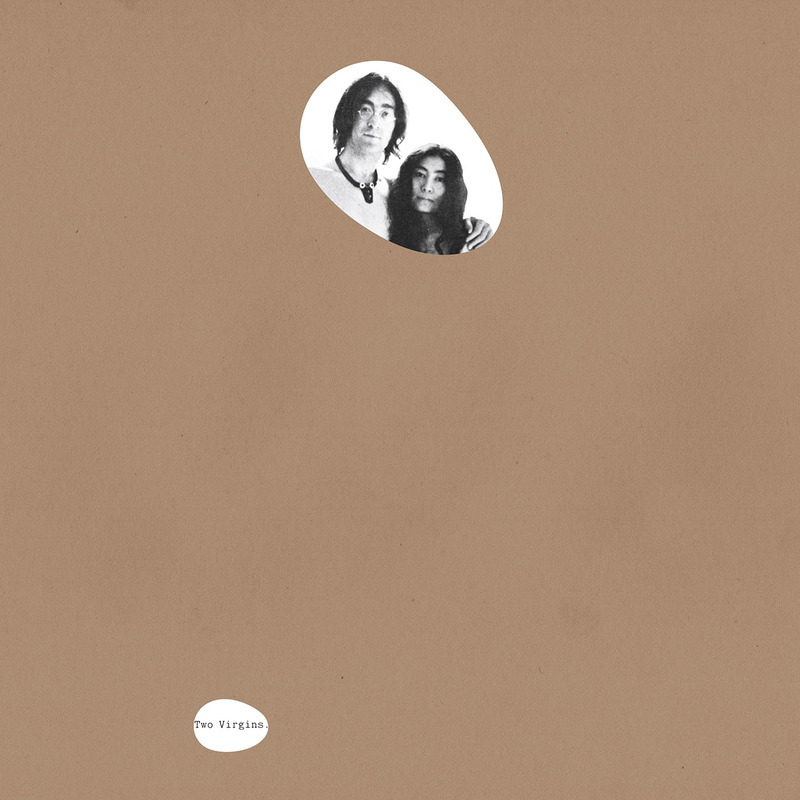 This entry was posted in Apple Records, Beatles, Beatles Collecting, Beatles Related, Yoko Ono and tagged Apple Records, Apple Reissues, Beatles, Beatles Collecting, Beatles Related, Chimera Music, John Lennon, Secretly Canadian, Yoko Ono by beatlesblogger. Bookmark the permalink. 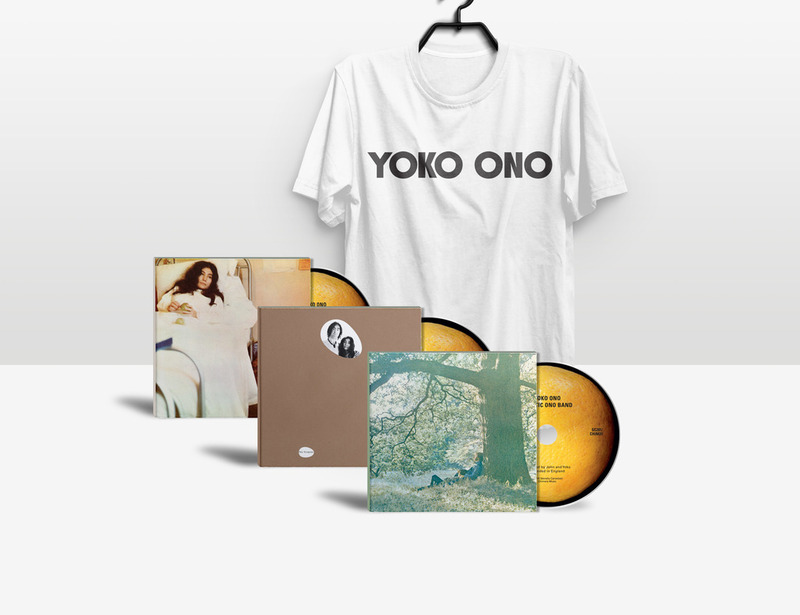 Honestly; I buy every Yoko Ono item!!!!! She the greatest Artist in the planet. 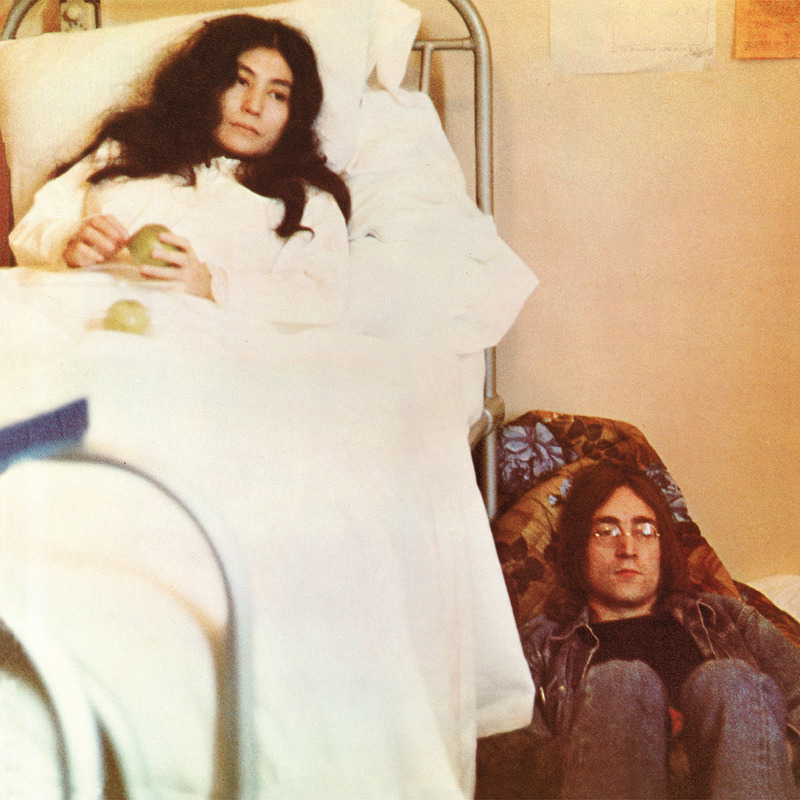 I got many books about Her, and me too I wrote a book about her “YOKO ONO ARTIST”, available thorought internet. Thanks YOKO! 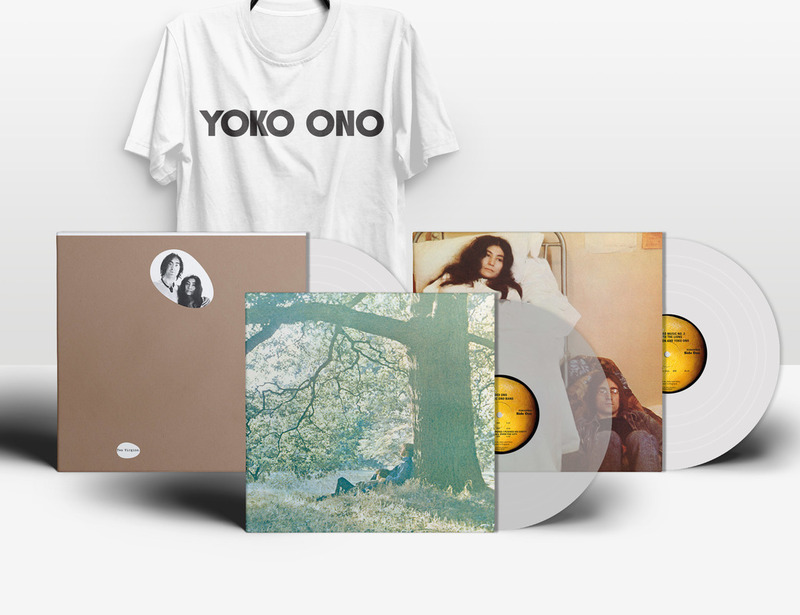 OMG… Want Plastic Ono Band for years… I have Seasons Of Glass. Wonderfull album. I remember hearing A STORY when it first appeared on ONOBOX. I thought it was fantastic and always wondered why she did not release it at some point. Great to know a lot of people will finally get to hear it. It may surprise you.